There is no universally recognized certificate available to differentiate good dog trainers from the bad. 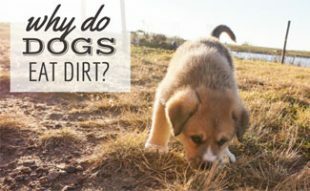 But, the best dog trainers learn by keeping up with industry by taking lots of continuing education courses, researching animal behavior and new training techniques, and they do a great deal of hands-on work to gain real-life experience. So with no real governing body to help you know the good from the bad, how do you pick the right trainer for your needs? We’ve put together a list of things to consider when finding the best dog trainers in your local area. Your dog should meet the prospective dog trainers prior to committing to any contracts or work plan. Does your dog listen to and respect them? This is essential for effective training. 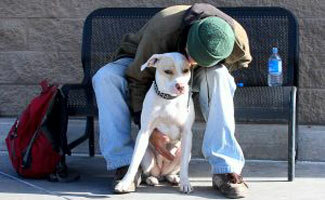 A suitable trainer is someone who you feel comfortable with, and who your dog abides as well. A dog that is acting out of fear vs. respect for the trainer will learn effectively to produce the desired outcome in the future when you are trying to control them vs. the trainer. Do any of the dog trainers your are considering use physical discipline to train your dog? If so, stay away. Examples of physical training includes yelling, yanking on leashes, alpha rolling (forcing a dog to lie on its back), grabbing the scruff of the neck or kicking and hitting. 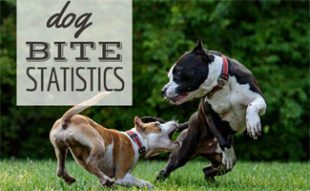 These indecent and unethical training techniques can actually make a dog more aggressive and less obedient. On the flip side, if the dog trainers are using positive reinforcement methods and getting results, then they are the real deal. 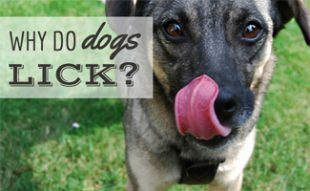 These techniques include using dog treats, attention, and praise as reward for a dog that demonstrates good behavior. There are many ways to track down good dog trainers. Recommendations from trusted friends and family is a great way to start. Another way is to visit with the trainers and see how they work with current clients and see their training environment. References: Word of mouth is one of the best ways to find a trainer. That’s why it’s a good idea to talk to people who have either taken a training class or used a trainer. Someone who has dealt with a trainer first-hand will be able to tell you, what goes on during a session. A good place to look for references is through your friends, veterinarian, groomer, staff at your local shelter, and your doggy daycare. Observe a Class: A trainer who takes pride in their work should have no problem letting you sit in on a class. When there, you should observe everything – not only the trainer. Watch how the dogs take to the trainer. 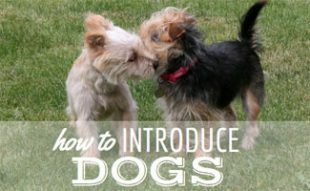 If the dogs are not happy, then the trainer is most likely intimidating, which can create a poor learning environment. Also, watch how the trainer interacts with owners. If a trainer is reprimanding someone, without properly teaching them the right way, then you might want to look elsewhere. Trainer Organizations: There are 2 major organizations for dog trainers: The Association of Pet Dog Trainers and The International Association of Canine Professionals. Many trainers will belong to one or both of these so ask for credentials. It may take a bit of work but once you find a dog trainer who believes in the value of positive reinforcement and makes you and your dog feel comfortable, training will be more enjoyable and rewarding for you and your dog. And your dog will become and even more trusted friend than he is today.